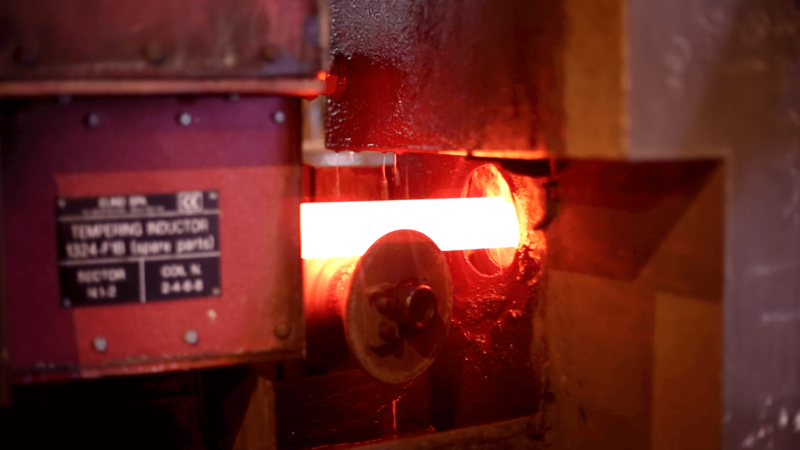 - Roller Hearth Furnace : Solution Treatment ( Annealing ) of Austenitic Stainless Steel . 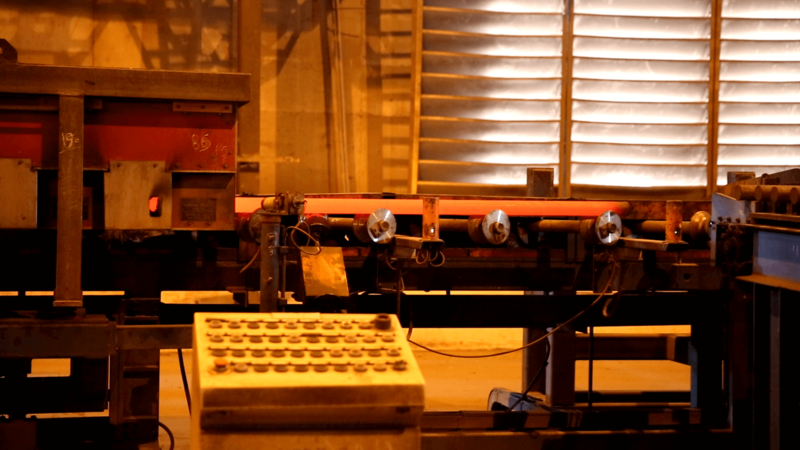 - Bogie Furnace : Annealing , Normalizing and Tempering of Carbon , Alloy and spring steel . of Special steel Grades . 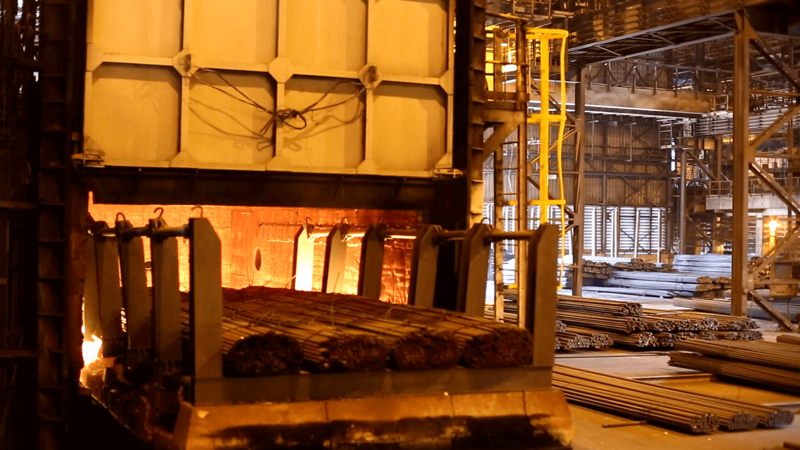 - Quenching and Tempering of carbon and alloyed steels . - Annealing of Austenitic stainless steels . can be processed by the line is from 20 to 70 mm diameter with a length from 3 to 7 mm .